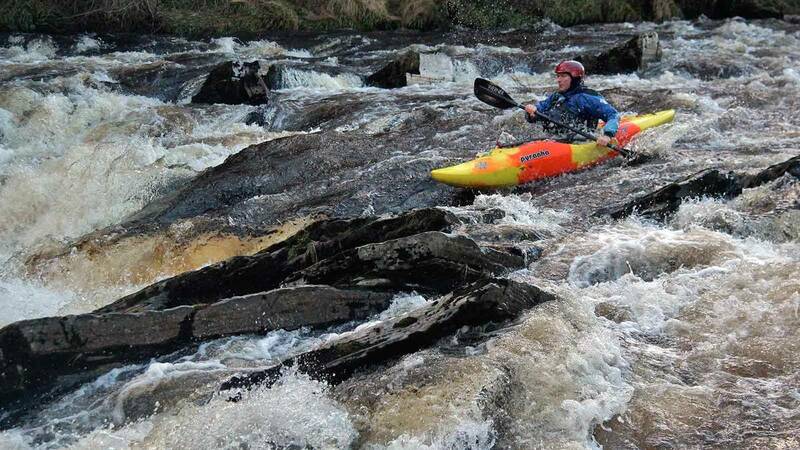 During this two day training course, you'll be putting what you learned during your Performance Coach Core Training into context on some of North Wales spectacular white water locations. As part of the third level certificate in coaching paddlesports, you'll cover; managing a safe and effective coaching environment, delivering coaching within an annual programme, developing motor skills and cognitive skills. 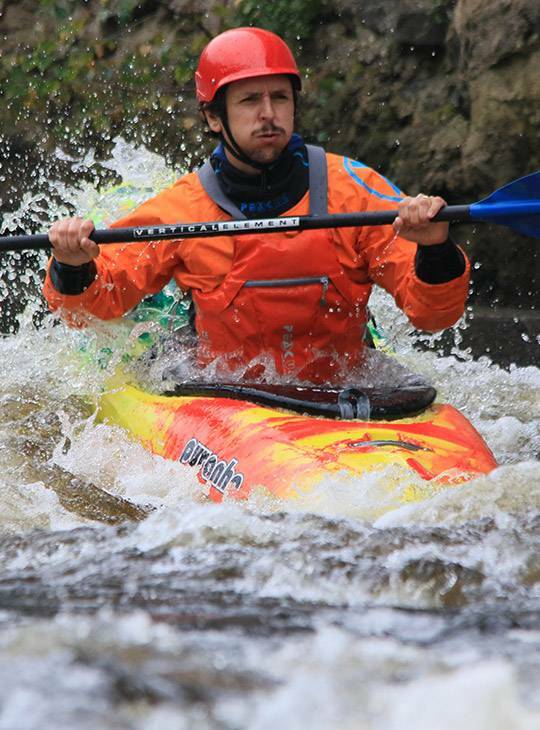 You'll have built on what you learned on your Performance Coach Core training by applying it practically in white water kayaks. You'll leave being one step closer to your Performance Coaching Award. You'll visit as many different white water environments as possible to apply the principles you learned on the Performance Coach Core Training Course. On day two, you'll also deliver a practical coaching session to help develop an appropriate action plan. 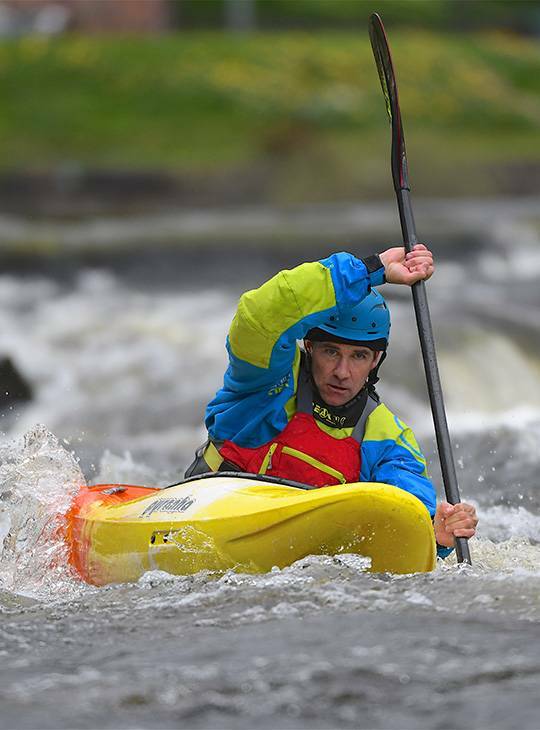 You'll be a British Canoeing White Water Kayak Coach and have completed British Canoeing Performance Coach Core Training in the last 2 years. 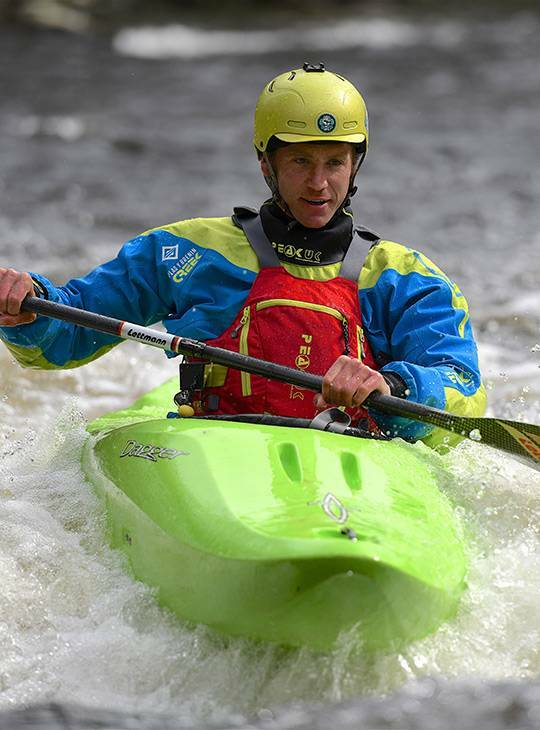 In addition, you will have attended at least one British Canoeing Intermediate Module and have experimented with applying its content into your coaching. The Performance Coach award is about improving your coaching. To get the most from this course you'll need to be active as a white water coach in moderate water conditions, want to improve and have an open mind.